CHARLESTON, SOUTH CAROLINA – July 15, 2013 – The BoomTown team is pleased to offer a handy visual breakdown for real estate professionals to navigate the world of inbound marketing. We understand every facet of the online real estate world from click to closing, and just how crucial a robust inbound marketing strategy is to the future of lead generation. 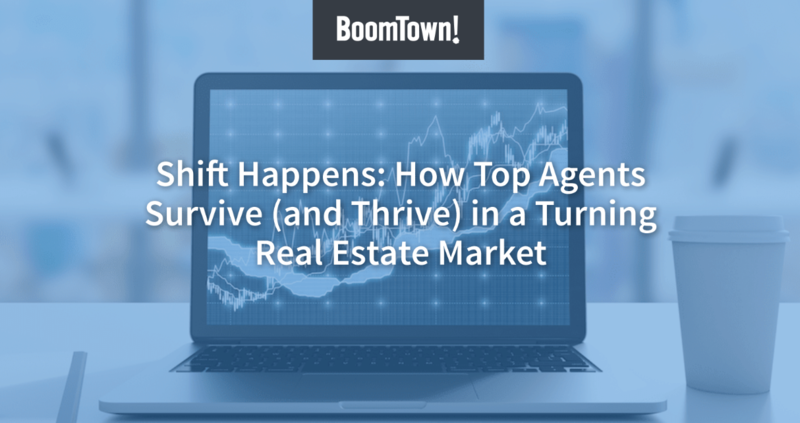 In order to help real estate professionals keep up with this change, BoomTown created this infographic to take out the guesswork, and break down the process in four easy steps, so real estate professionals can implement their own inbound marketing campaigns to support their lead generation efforts. The infographic covers everything from identifying the target audience for marketing efforts and developing ways to attract and draw them to a website, to creating content that will captivate them once they reach the site, and further developing the relationship. View and share the infographic here.